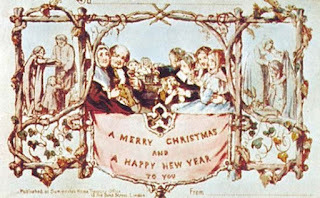 The above was the very first Christmas Card. Of the 1,000 originally printed, 12 are known to survive. If Twilight had been a Christmas movie.